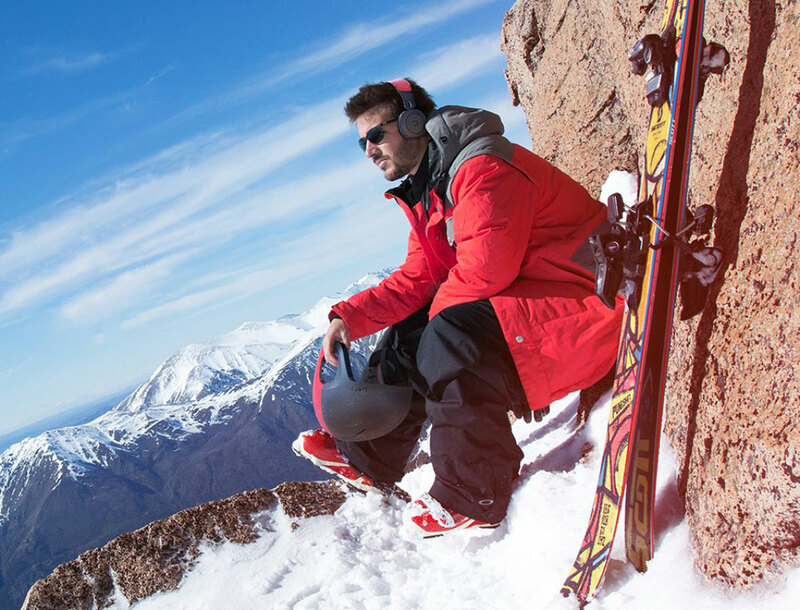 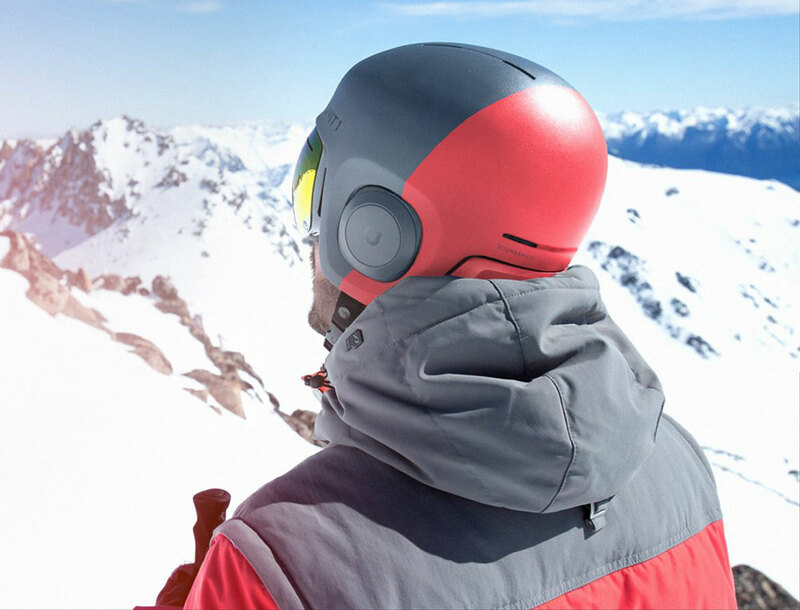 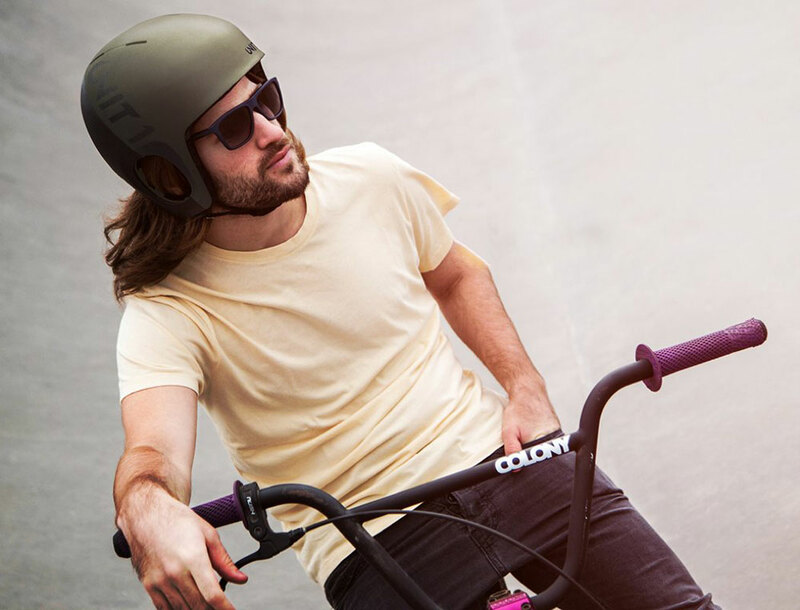 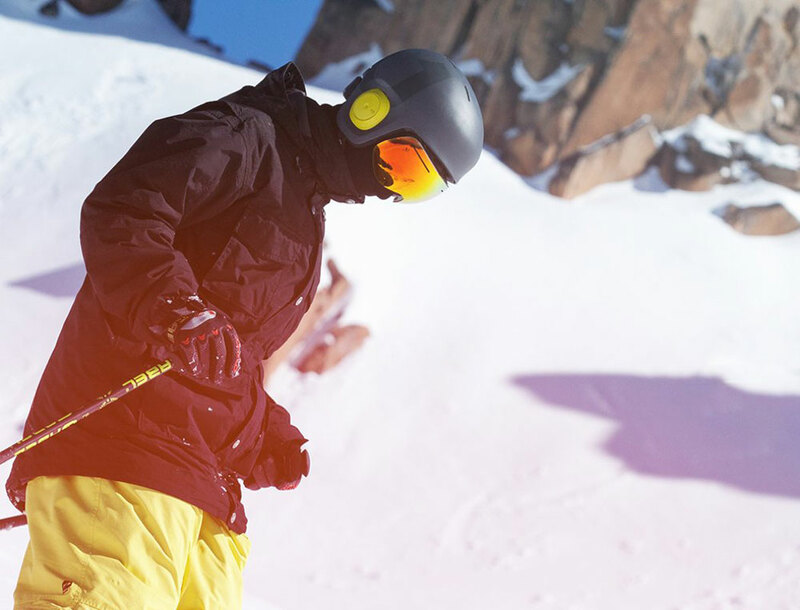 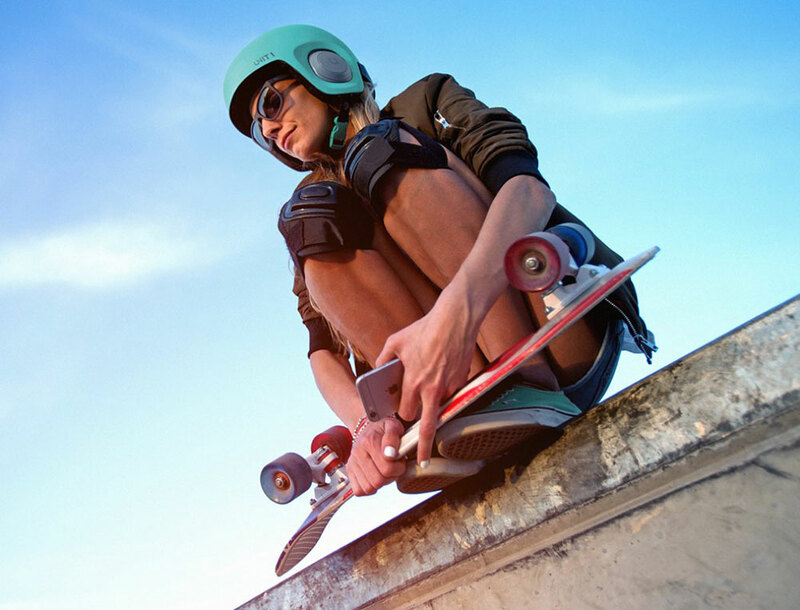 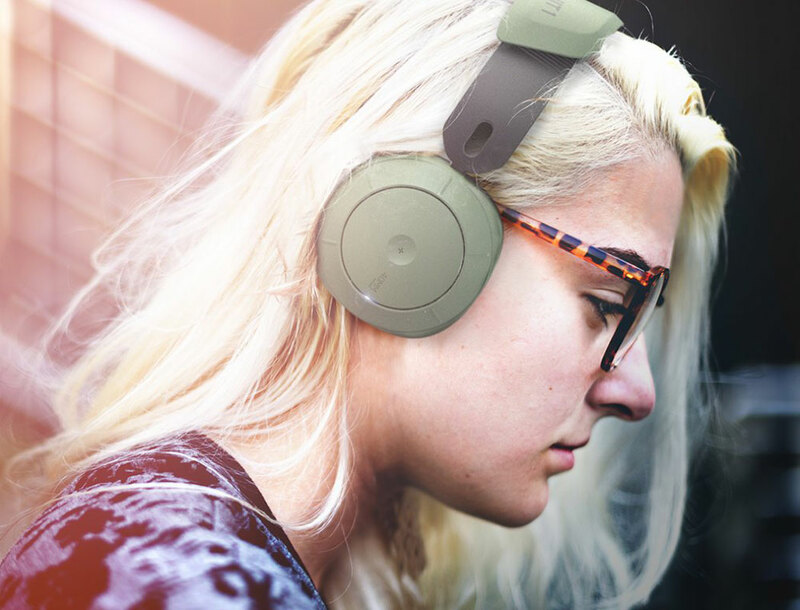 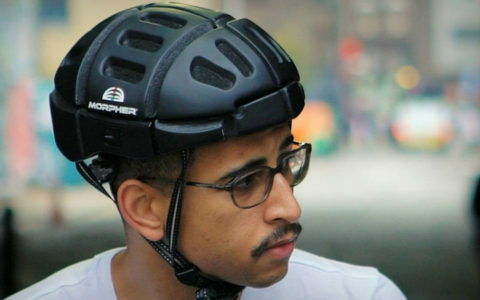 Designed just for action sports like snowboarding and skiing, this hybrid headphone/helmet system combines beats and protection in a stylish wearable. 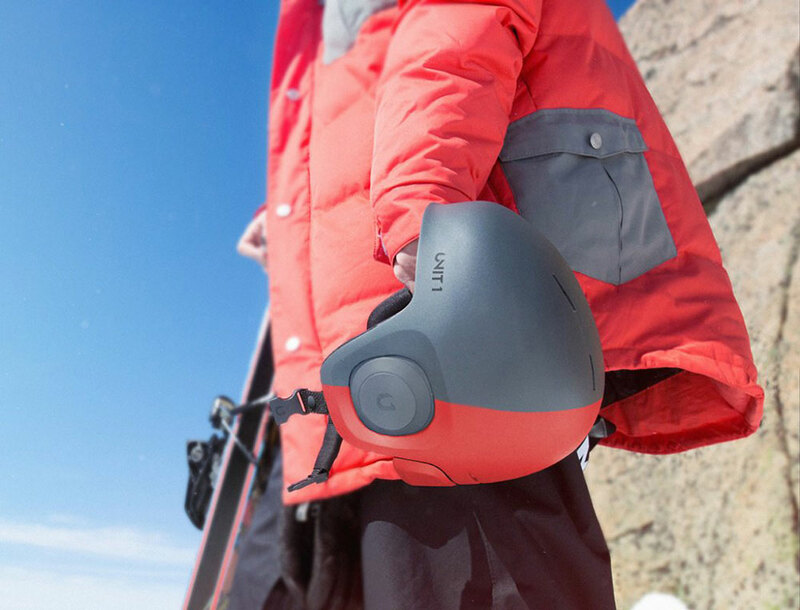 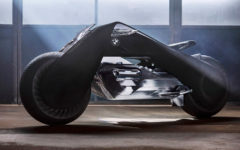 It features an innovative quick-release tab that makes it possible to easily disengage the headphones for use without the helmet. 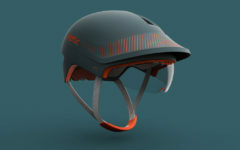 With its 8 anchor point interlocking system, however, they’re held firmly in place to withstand even extreme movement. 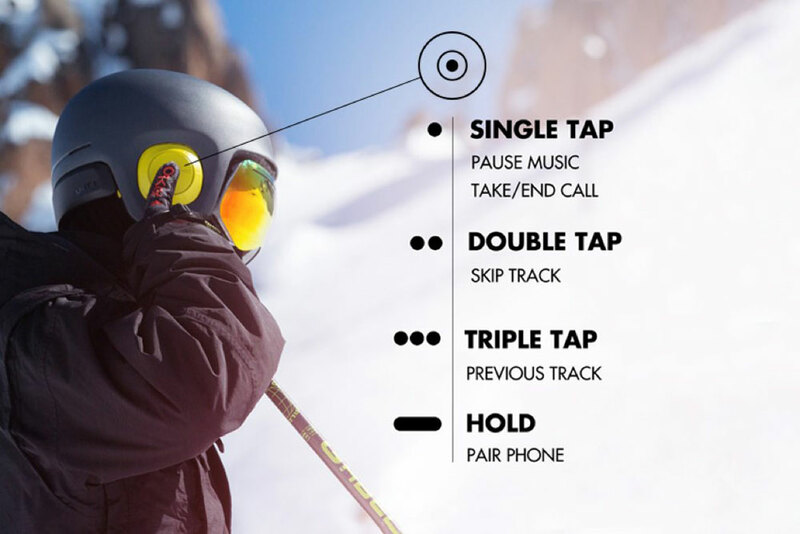 The interface has also been thoughtfully designed to make controlling the volume and tracks a cinch. 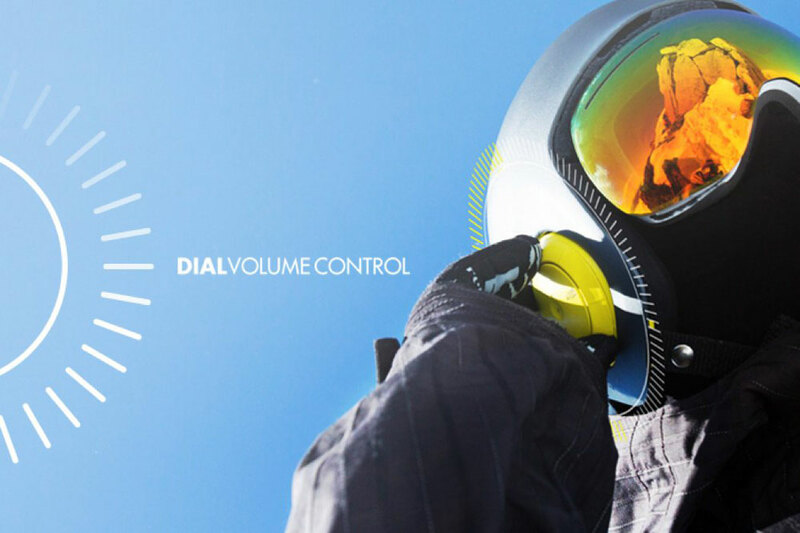 Even while wearing big gloves, the twist/tap dial system located conveniently on the side of the helmet makes it possible to skip songs, make or end calls, or adjust the volume in seconds!